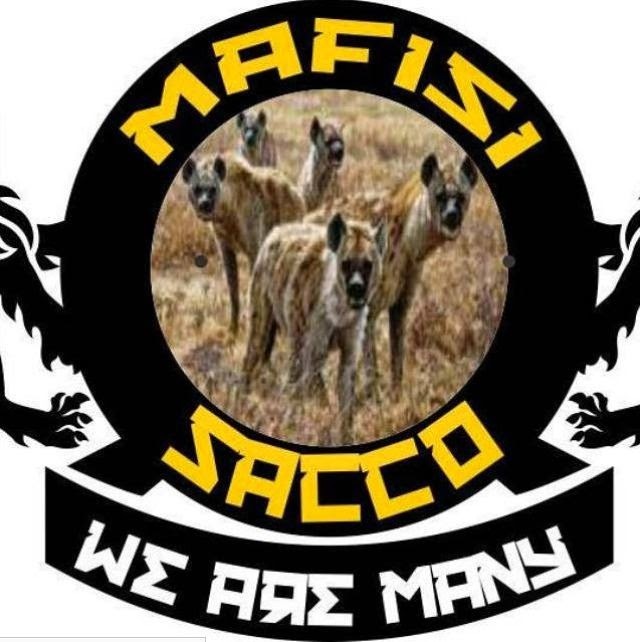 The team Mafisi seems to have become more serious that we thought as they have now formed a Sacco dubbed Mafisi Sacco that has even started their own clothing line. If you are one of the many, you can join by purchasing one of the Tshirts. Below are pictures of their logo and how their t-shirt looks like. 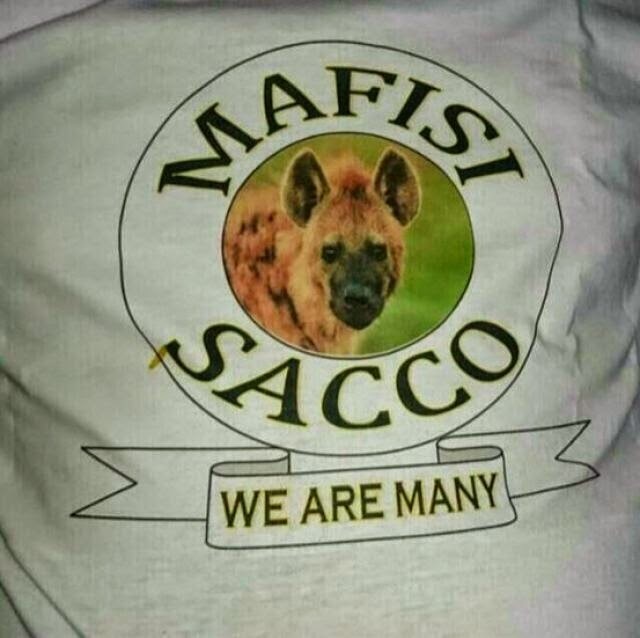 "Team Mafisi - We are many"
I want a T-shirt,,,can I get their contacts?